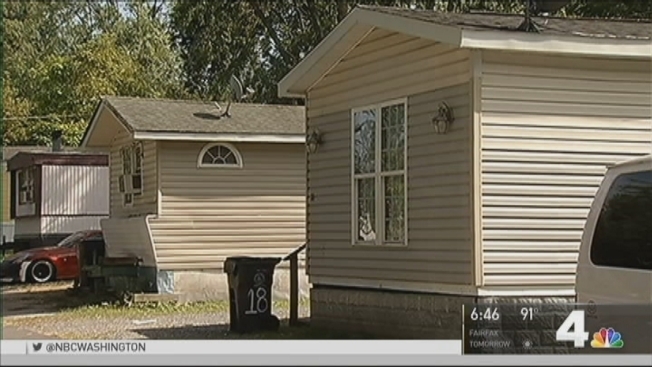 A Manassas, Virginia, mobile home community is looking for a new place to live after being told they need to be off the property in six months. The East End Mobile Home Park is in the process of being sold to the city of Manassas after the property owner was cited for cracks in the water and sewer system for the park. Several months ago, the owner told the city it could not fix the water and sewer systems and wanted to close the park. Once the residents have vacated the mobile home park and the owner has closed it, Manassas will purchase the real estate, disconnect the system and clean up the site. This process allows residents time to relocate and may allow the city to recover some of its expenses by reselling the site in the future or by adapting it for public use. More than 300 adults and children in 58 mobile homes, most of them owned, must be off the property by Feb. 28, 2017. Residents are trying to figure out their options. Manassas is planning to meet with current leaseholders to find out how it can help them make the transition.